On this date in 1882, legendary outlaw Jesse James was shot and killed in St. Joseph, MO by an outlaw named Bob Ford. 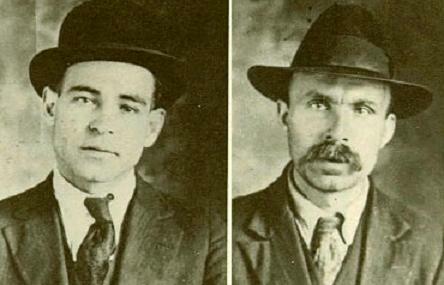 Ford and his brother Charley attempted to claim a reward that had been offered for James, but the only reward they received was arrest and indictment for murder. They pled guilty and were sentenced to death, but a pardon from the governor spared them the hangman’s noose. Charley Ford, suffering from tuberculosis, committed suicide in 1884. Bob was killed in 1892, shot in the back by a man named Edward O’Kelley. Sounds like poetic justice to me. Legends of America: Jesse James – Folklore Hero or Cold-Blooded Killer? On this date in 1934, Herbert Youngblood, an accused murderer who escaped from the Lake County Jail in Crown Point, IN with John Dillinger, was killed in a shootout with police in Port Huron, MI. Undersheriff Charles Cavanaugh was also killed in the shootout, which left two lawmen and a civilian injured. 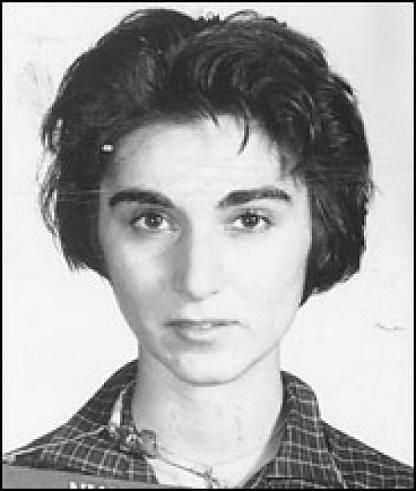 On this date in 1964, 28 year old Catherine “Kitty” Genovese was murdered outside her apartment building in Queens, NY. Her killer, 29 year old Winston Moseley, stabbed her twice, but fled the scene when he thought he had been seen by one of Genovese’s neighbors. He returned a short while later to find Genovese on the ground at the back of her building. He then raped her, stabbed her several more times, and robbed her of $49. Two weeks later, an article in the New York Times told the story of how as many as thirty-eight of Genovese’s neighbors had heard her scream, but had made no effort to assist her or call the police. The story ignited a national controversy about the apparent callousness of people living in large cities. The details of the Times report are still disputed to this day. 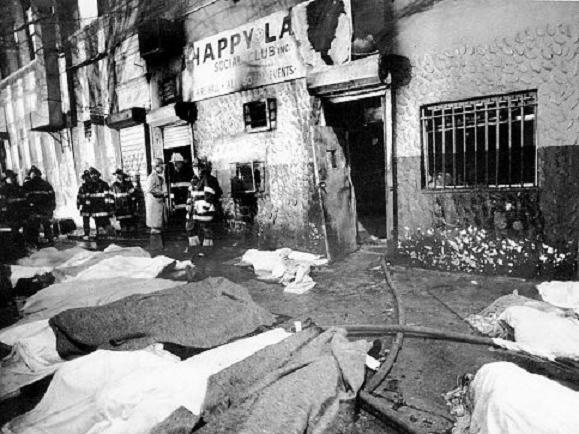 Many of the people living in the neighborhood at the time stated that they could not hear the attack, and those that did hear something weren’t certain what was actually happening. 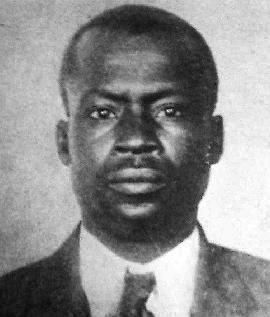 Winston Moseley was arrested six days after the murder. He was tried and convicted of the crime. He was originally sentenced to death, but the NY Court of Appeals overturned the sentence and reduced it to 20 years to life. Moseley died while incarcerated at Clinton Correctional Facility in Dannemora, NY. He was 81 years old. 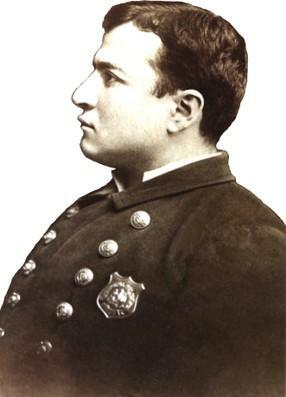 On this date in 1909, New York Police Lieutenant Joe Petrosino was assassinated in Palermo, Sicily. Born in Padua, Italy in 1860, Giuseppe Petrosino came to the United States as a young boy. In 1883, he joined the New York Police Department. In 1895, then-police Commissioner Theodore Roosevelt promoted Petrosino to Detective Sergeant in charge of the NYPD’s Homicide Division. He was promoted to Lieutenant in 1908 and placed in command of the department’s Italian Squad, a special unit manned by Italian-American officers tasked with investigating Italian organized crime. While head of the Italian Squad, Petrosino arrested members of the Black Hand organization who were attempting to extort money from opera star Enrico Caruso. While working a case involving an anarchist group, he received a tip that there was a plot to assassinate President McKinley while he was at the World’s Fair in Buffalo, NY. He passed the information on to the Secret Service, but McKinley chose to ignore the warning. This, as it turns out, was a fatal mistake. President McKinley was assassinated in Buffalo by anarchist Leon Czolgosz. In early 1909, Petrosino planned a trip to Sicily to investigate connections between the Sicilian Mafia and Italian organized crime in the United States. The trip was supposed to be a secret, but NYPD Commissioner Theodore Bingham inadvertently revealed it to the New York Herald, which reported on the impending trip. Petrosino, believing the Italian Mafia would observe the same prohibition on killing police officers as their American counterparts, decided to go anyway. Lieutenant Petrosino was in Palermo on March 12, 1909, when he went to what he believed would be a meeting with an informant. The meeting was a setup. 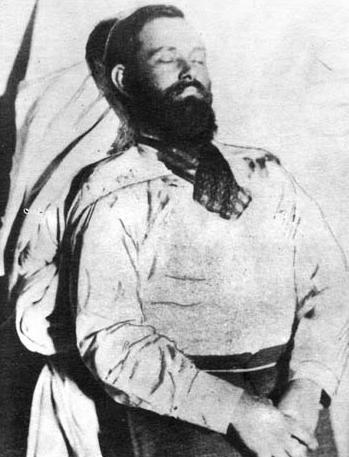 Petrosino was killed by Mafia assassins. No one was ever convicted of his murder.